TRULY SERIOUS AND WORRISOME; THIS ARTICLE TIES IN WITH THE REPORT ABOUT AIDS AND VACCINES POSTED BELOW. MANKIND TRULY IS AT RISK OF EXTINCTION… SELF ANNIHILATION! 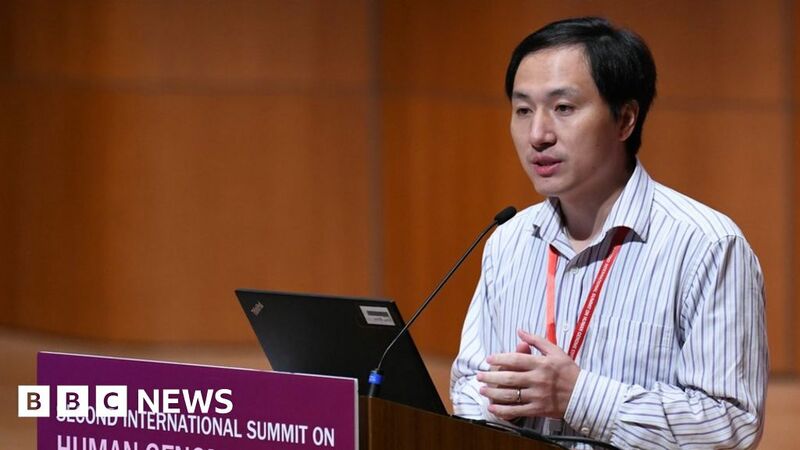 He Jiankui shocked the world by claiming he had created the world’s first genetically edited children.